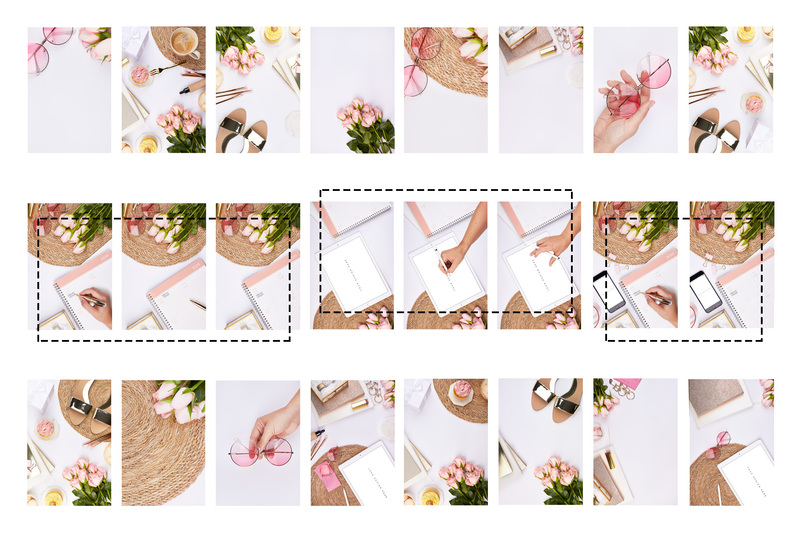 It’s time for another stock photography meets mockup set! Fashion and Beauty Blogger are in love with the summer season! 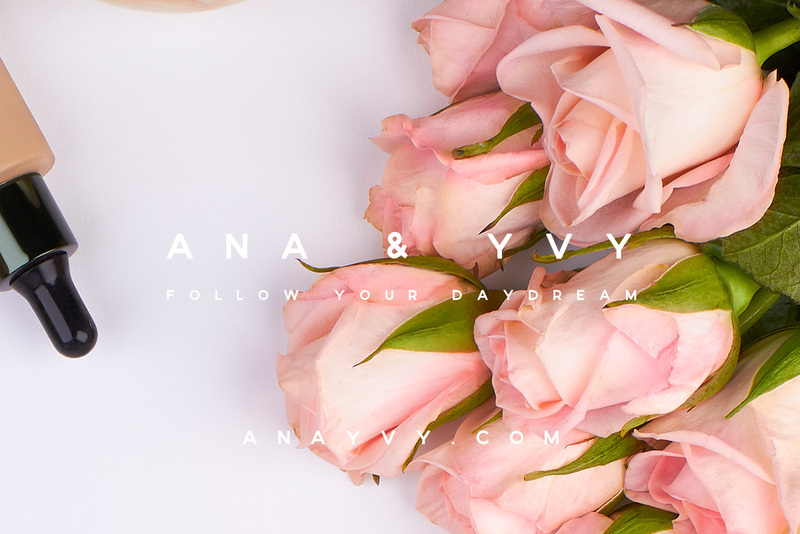 Romantic dresses, dreamy hairstyles and amazing accessories. Celebrating the warm days with music festivals and beach parties. Beautiful and arty make-up for a colorful and hippie like feeling. We combined this summer feeling with daily essentials of a fashion blogger and created cool flatlay photography compositions. Pink round sunglasses, golden slippers, roses, make-up, lipstick, make-up brushes, macarons and cupcakes meets weekly planner, ipad, apple pen and iphone. We also added typical hand gestures for ipad users and planner. 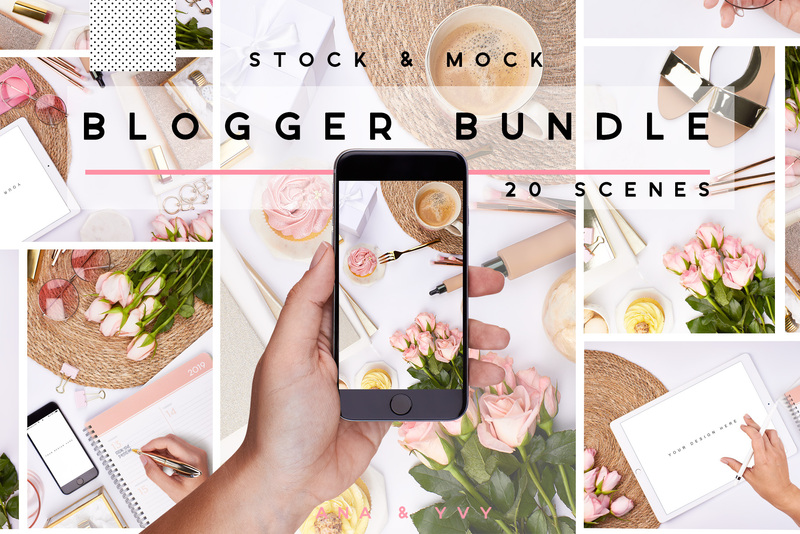 Celebrate the BLUSH & PINK BLOGGER STOCK & MOCK SET FOR SPRING & SUMMER with us! A symbiosis between stock images and mockup adjustments. This cool combination gives you the possibility to use our files in a very individual way. Use them on your blog, on Pinterest or on Instagram. We give you the tools, you create your own design. 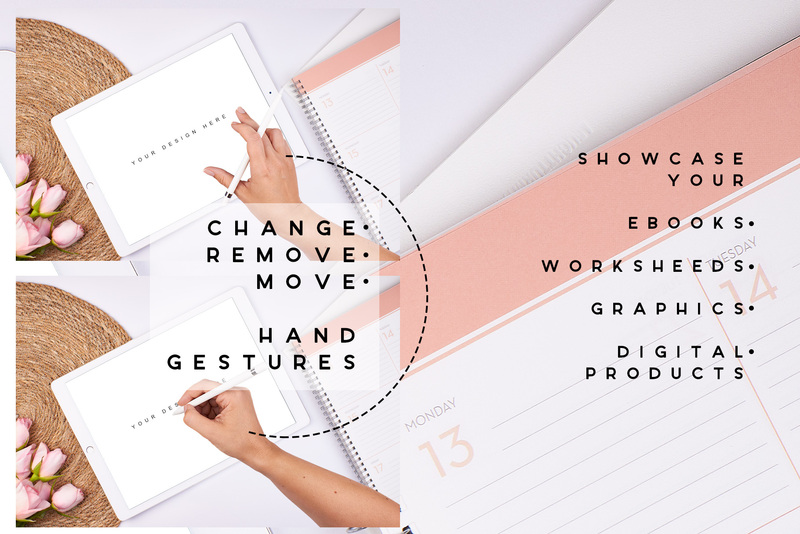 Showcase your ebook, worksheet, printable, illustration or design in a beautiful and professional way directly to your target group. on your blog, your website, your Etsy shop or on social media. Maybe you’ve created a Photoshop Add-on like a brush or a texture? Show this in your thumbnail by using the ipad mockup! 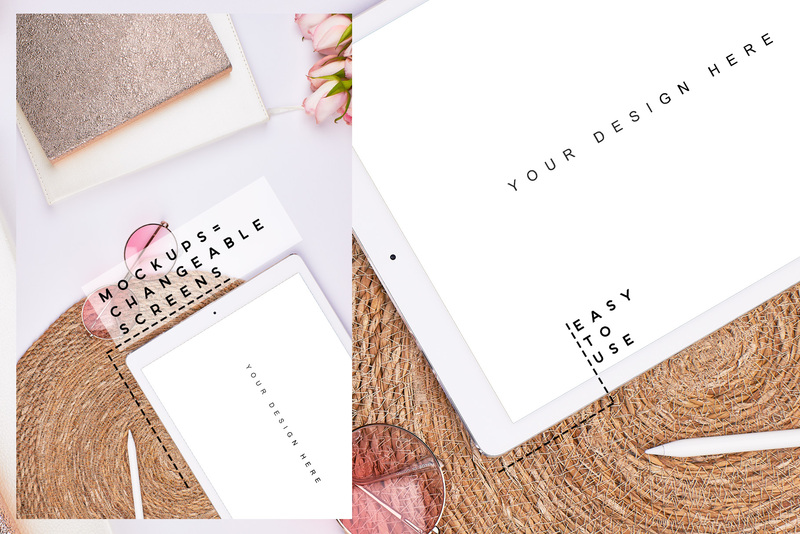 Why not using the set for your blog branding? Create blog post previews, underline your text with images or create promotional work for Pinterest. 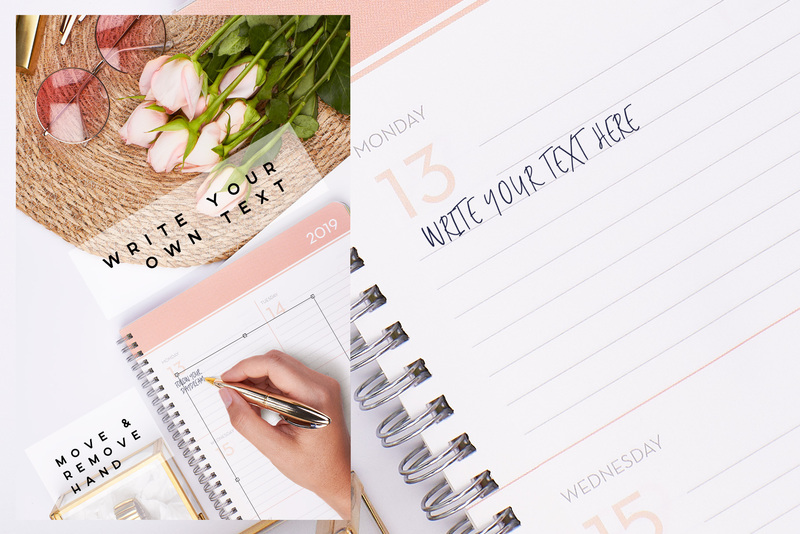 Create cool facebook, Etsy or blog header with our flatlay stock images and stand out! The files are 300 dpi, 16 bit and ADOBE RGB (1998). This means you can also convert into CMYK for print without color issues. The landscape ratio is 5184 × 3456 px and the portrait ratio is 3456 × 5184 px. You’ll get 44 files. 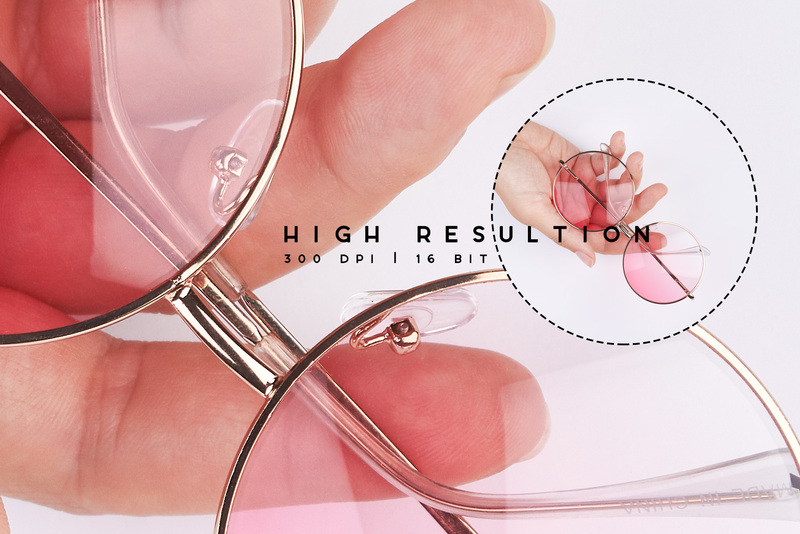 The set contains 20 overhead photographed flatlay scene + one special image. you’ll get 20 psd files. The files with the ipad, iphone and planner contain mockups you can directly change with 2 clicks inside the psd. The files containing the planner and the ipad includes hand gestures. You can switch them off or on or change between the gestures. You CAN move the hand gestures to other files! 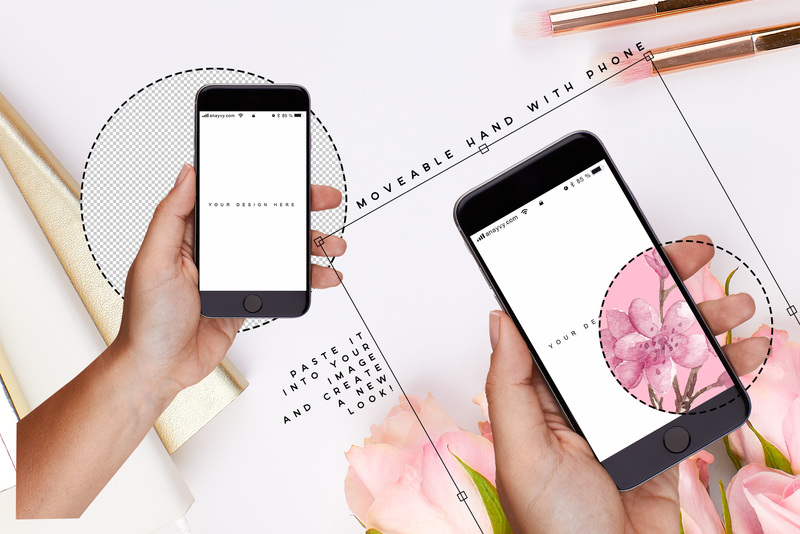 one psd contains a hand holding a iphone mockup. Simply drag and drop the folder (which is cleary named) to the flatlay you like and make a repetitive image or add anything you want to the iphone screen. you’ll get 21 JPEG files and 4 PNG files. ♥ MOCKUP If you want to use the mockups, please make sure you have the latest version of Photoshop. If you don’t have Photoshop, don’t worry. These mockups are also included as jpegs in the set. The only reason for using the mockups is to put your work faster on top of the object. 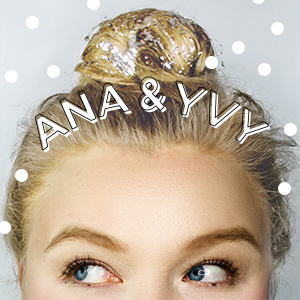 ♥ LICENSE Although we’d love to see how you’ve used the images you DON’T need to credit ana & yvy. But you’re not allowed to distribute, share, resell or give away the images or part of the images or files in any format. Also if you changed their look. For commercial purpose please use the extended license. Our Mockups are super easy to use. If you’re insecure, please check out our blogposts were we show and explain you how to use them or write us a message. We’d love to help you!